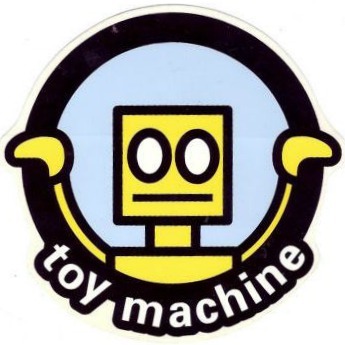 I like the Toy Machine logos from the 90's. Ed Templeton rocks! Had this one on my helmet for years. 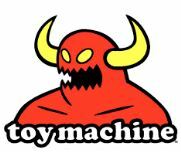 There was a sticker with a monster like this.